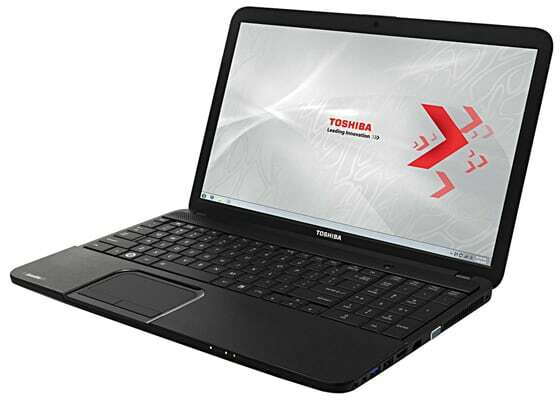 Here we have the drivers for Toshiba Satellite C850 for Windows 7 32-bit. The drivers given here are tested and work on a laptop with Model No. 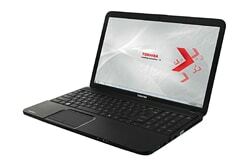 : PSCC2E, but it should work for all Toshiba Satellite C850 with AMD cpu and AMD chipset (at least the most of it).